Jefta Timmer was only 10 years old when she moved from her home in the Netherlands to India with her family. While she knew she would be leaving behind her old home, her childhood friends and her favourite foods, she had no idea that she would also be leaving behind her old perspective of the world forever. “Growing up, I had only known life in the Netherlands,” she said. Now 17 years old, Jefta has gained a much broader and more empathetic perspective of the world. 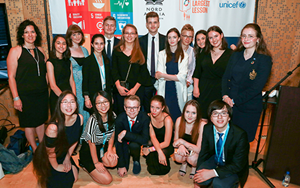 As a Year 12 student at the Prague British International School (PBIS), she has taken a more active role in promoting the United Nations Sustainable Development Goals (SDGs) in her school. “These experiences opened my eyes to the reality of the world,” Jefta said. 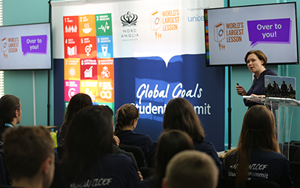 The SDGs are a concept that many people are not familiar with, but for Nord Anglia Education students, the SDGs are something that’s lived and breathed. Essentially, they are a blueprint for building a better future. There are a total of 17 individual challenges across the globe for United Nations member countries to overcome by 2030, including poverty, inequality, hunger, environmental degradation, and peace and justice. For Jefta, it is vitally important that she helps play a part to achieve these goals to make our world a better place. 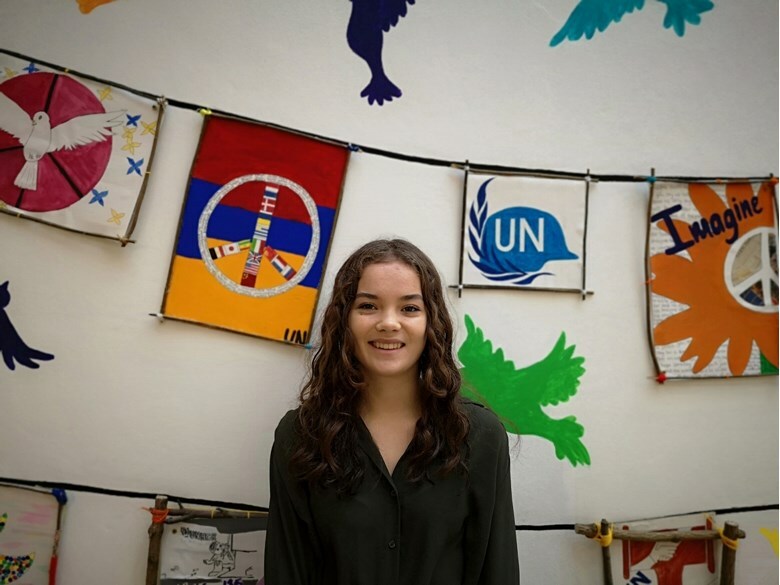 Like Jefta, NAE students of all ages around the world cooperate and join their minds together to create solutions to troubling issues that others face on a daily basis, such as a lack of basic resources. NAE students work towards building an inclusive, sustainable and resilient future for people and the planet, while also learning skills along the way at school such as global-awareness and cooperation. Jefta believes these are important attributes for an international student to know. This year, NAE students are focusing on goal four, Quality Education, and goal 16, Peace, Justice and strong Institutions. At the PBIS, students from its three different campuses have come up with ideas and actions to move towards achieving these two goals. Jefta and her fellow Global Goals Ambassadors are now hard at work considering creative ideas, choosing the best ones and work towards making our ideas a reality. Adam Vittek, a Year 12 student at PBIS, shared his thoughts on the goals. "It’s mostly about hope. It is a good thing to know that despite all their differences, the different countries of the world are able to come together and agree on specific goals to lead to a better world for all of us. They motivate me to believe in a better world and gives me the determination to work for not just the people in my immediate proximity, but for virtually anyone and everyone in the world. I believe this hope will indeed materialise into a better world for all." 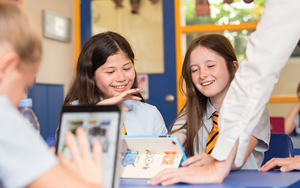 All Nord Anglia students are empowered to make a difference and to positively impact the world. 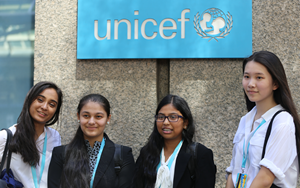 Through our collaboration with UNICEF, students participate in meaningful activities like the SDGs to effect change in their schools and communities at large. It’s all about inspiring students to think about issues affecting their communities and the whole world. We’re looking forward to how our schools will be raising awareness and getting involved further throughout the year.